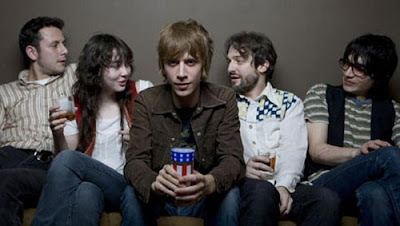 Happy New Year’s 2009 everyone, five more of the Bag Of Songs Top 25 albums of 2008 for you. Again, feel free to chime in with comments along the way,let me know your picks, what you think I missed, etc. 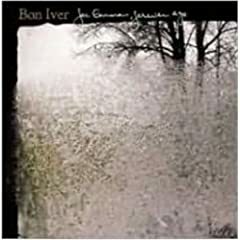 I’m sure by now you ‘ve all heard the story of how Justin Vernon holed up for three months alone in a cabin in the woods of northern Wisconsin in the winter to make this record. 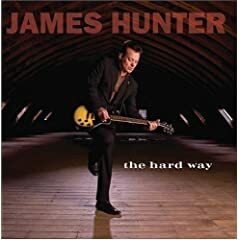 If you’ve listened to it you know how he managed to translate the heartbreak of a breakup combined with all of that isolation into a set of stunning, powerful,intimate songs. It’s worthy of all the raves you’ve been hearing. What’s even more amazing is that his live show is even better than the record. Giving keyboard based electronic pop their own twist, this is one of those albums where your favorite songs change as you listen to it more. 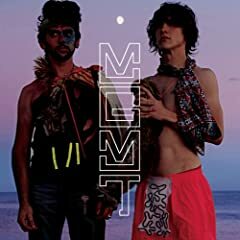 Filled with some of the years best singles in Time To Pretend,Kids and Electric Feel, just about every song is a winner. 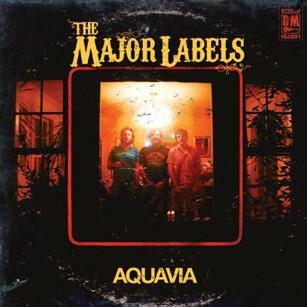 Sort of a supergroup of sorts, The Major Labels– Mike Viola, Bleu, and Ducky Carlisle rolled all their influences into what is arguably the best pure power pop record of the year,jangly, fun, and filled with irresistable sugary hooks. They also put on one of the best live shows I saw this past year. 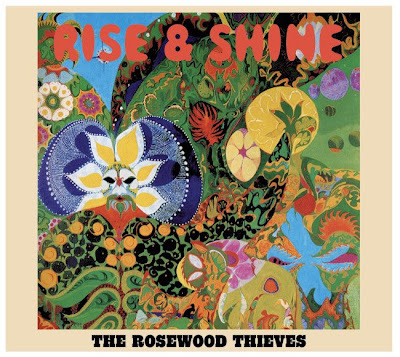 Steeped deep in songs influenced by the likes The Beatles and T Rex, The Rosewood Thieves put out one of the most overlooked records of the year in Rise And Shine. Another strong contender bringing old school style R&B and soul into the present, where Eli Reed mines the Southern sound of artists like Otis Redding, James Hunter is more akin to people like Sam Cooke and Ray Charles, and even spent some time in the past in Van Morrison‘s backing band. 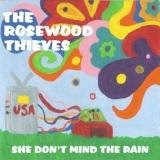 The Rosewood Thieves warm sounding alt country infused Lonesome EP was one of better releases of 2007. 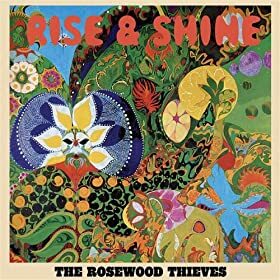 Now they’re back with a new full album entitled Rise And Shine. Check out this hot free digital single they’ve released in advance of the album. Side A is an instantly memorable and catchy slice of Beatlesque psychedelia entitled She Don’t Mind The Rain, backed with equally solid glam groover, Silver Gun (wacky demo). Judging by these two leadoff songs, if the rest of the album is this strong it’s surely going to hold it’s own amongst the best of 2008. As the song goes “Bang, bang bang, yeah”. Indeed. Following up on their just re-issued with 3 bonus tracks EP, From The Decker House, (read Heather’s take on that one here)The Rosewood Thieves have put together the Lonesome EP, due out on November 20th and are heading into the studio to record a new full length. The Lonesome EP is six songs of pure alt-country folk influenced goodness. Working with Thom Monahan(Pernice Brothers, Devendra Banhart) they have crafted a warm, acoustic, earthy sound that perfectly wraps Erick Jordan’s lyrical imagery like a wool blanket. Watch for it, this is one you’ll want to pick up for sure.